No school? Use that time to work on your basketball skills! 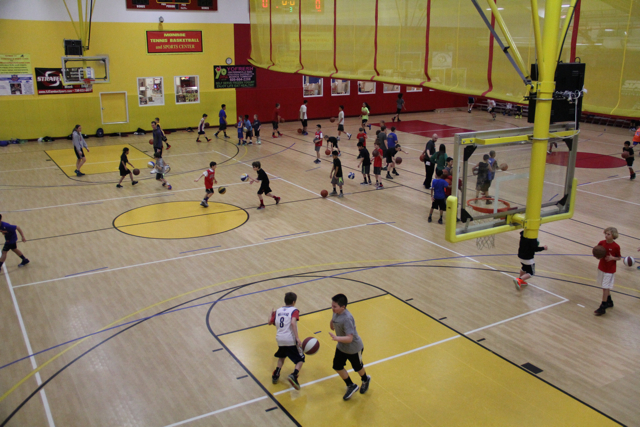 Monroe Sports Center is proud to host several specialty clinics throughout the school year so kids can work on their skills while they are off from school. Our specialty clinic curriculum is designed to help your child stay active, build confidence, make friends and have fun all while developing their basketball skills. 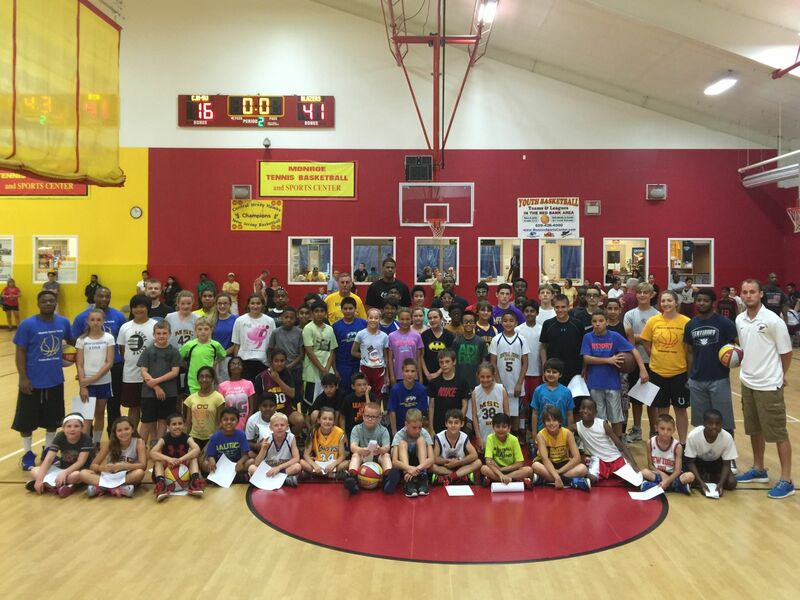 Monroe Sports Center also offers several holiday and NBA player clinics throughout the year! Players will be broken down into smaller groups based on age and skill level.